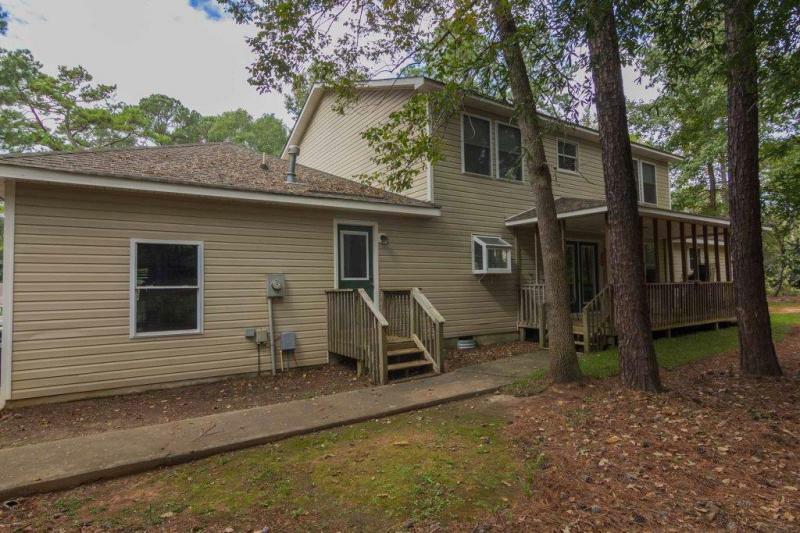 5 bedrooms, 3.5 baths 3,000 square foot vinyl sided updated home located on a 0.41 acre level corner lot. 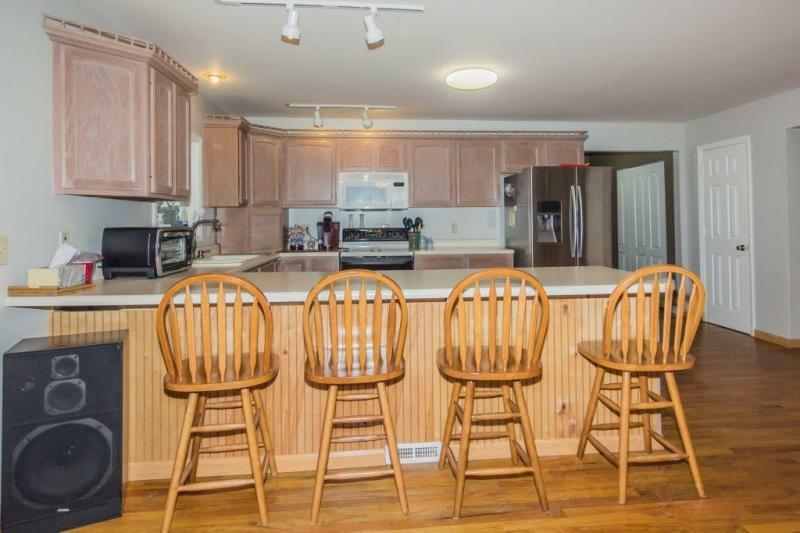 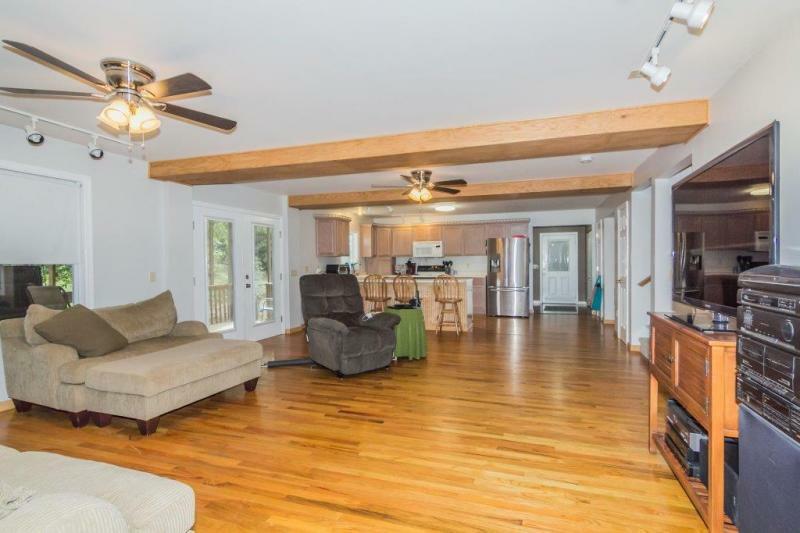 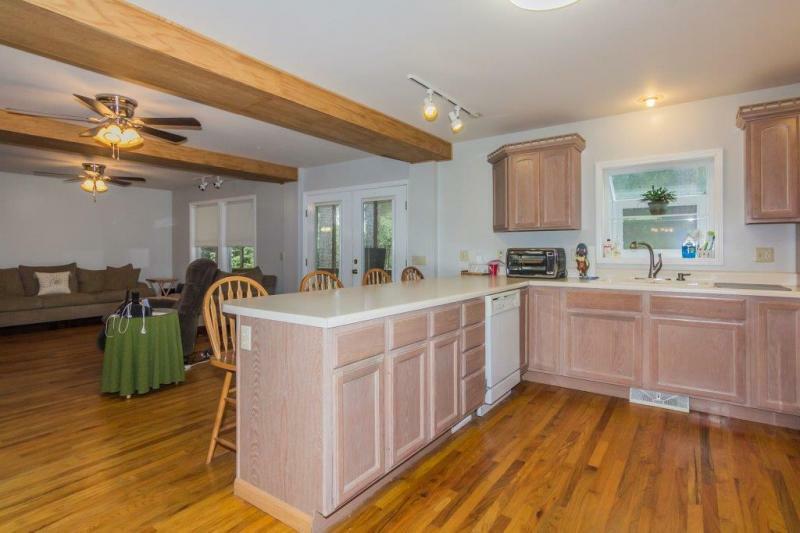 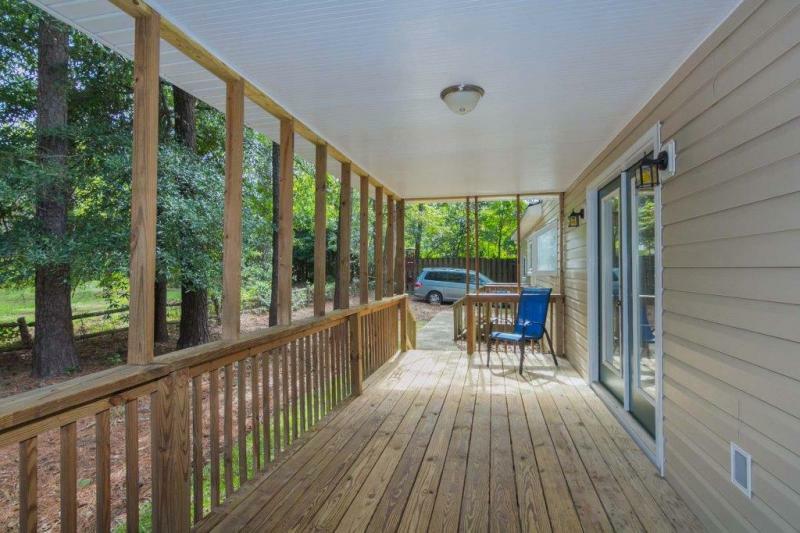 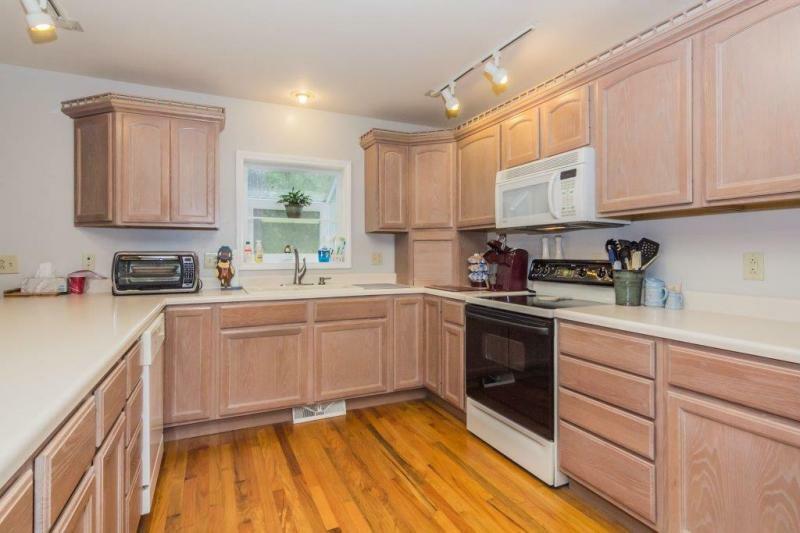 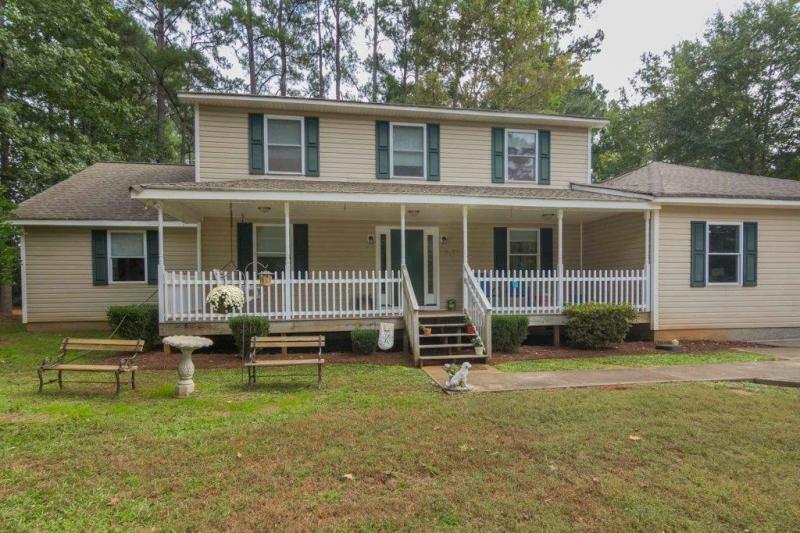 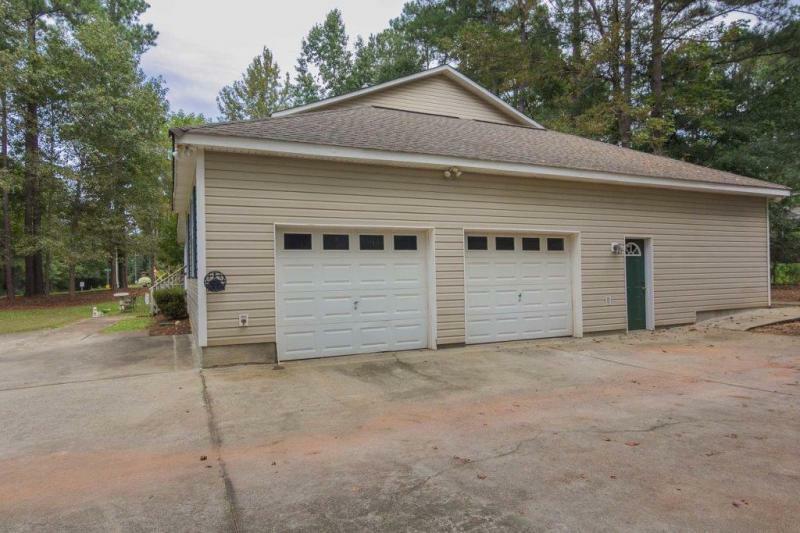 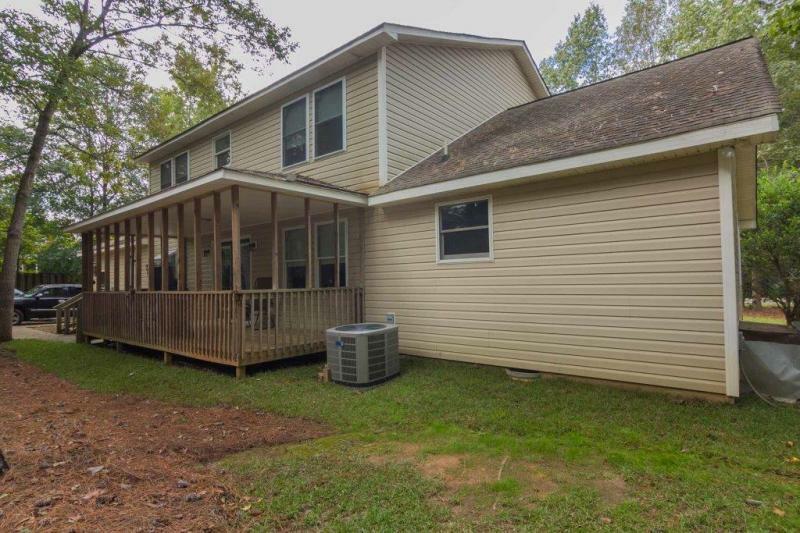 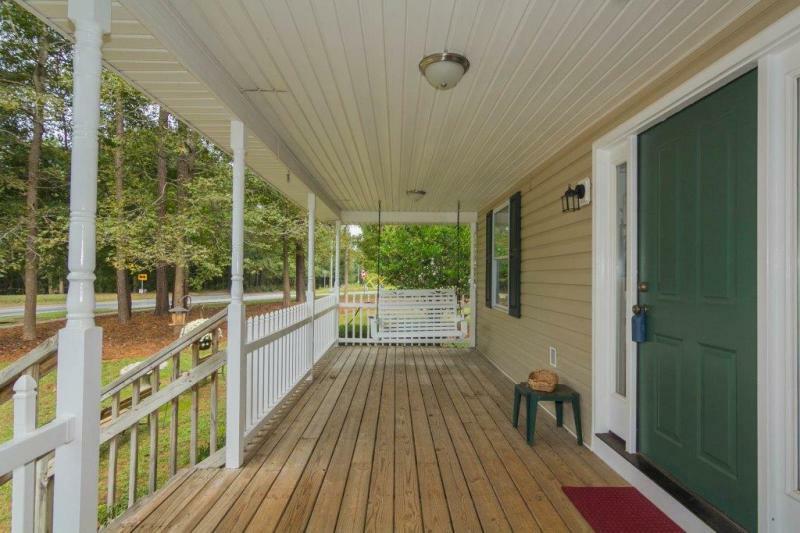 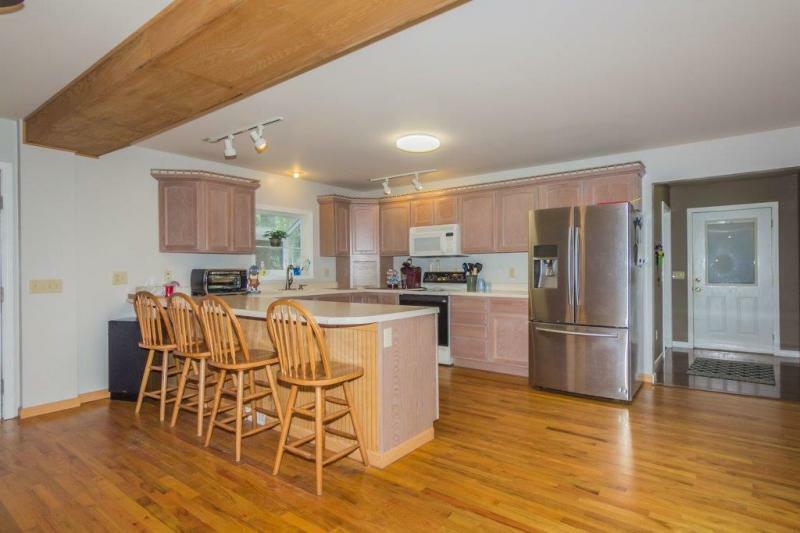 Country style home with covered front porch and rear deck with some fresh paint, newer HVAC systems, 40 year architectural shingles and an open floor plan with kitchen overlooking great room with hardwoods. 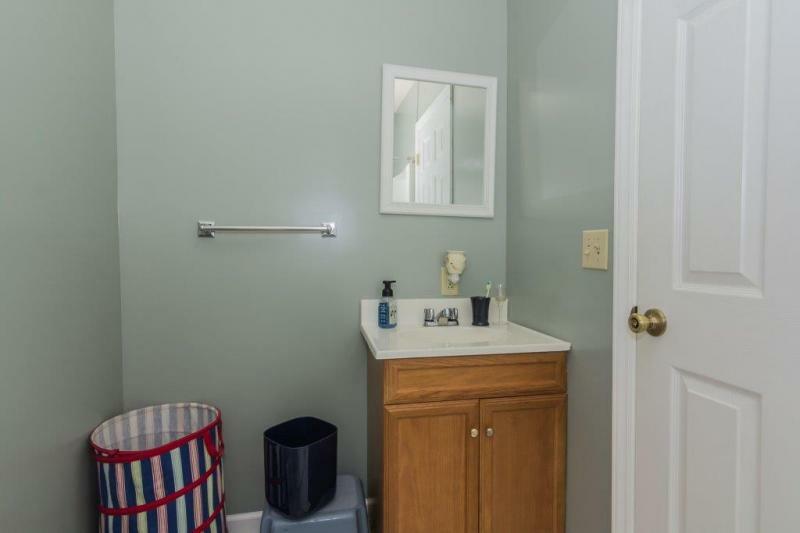 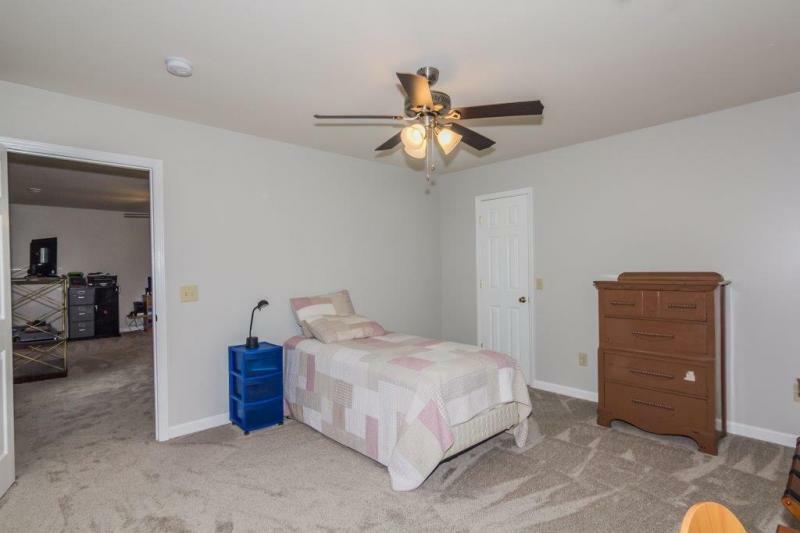 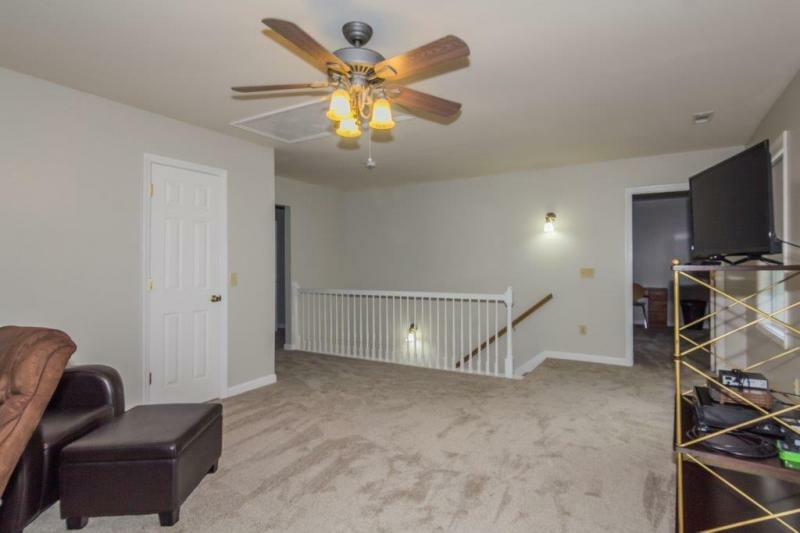 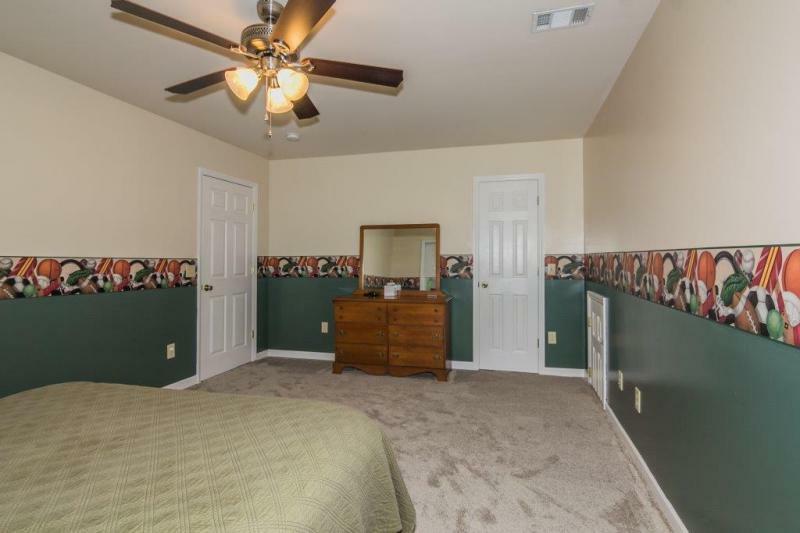 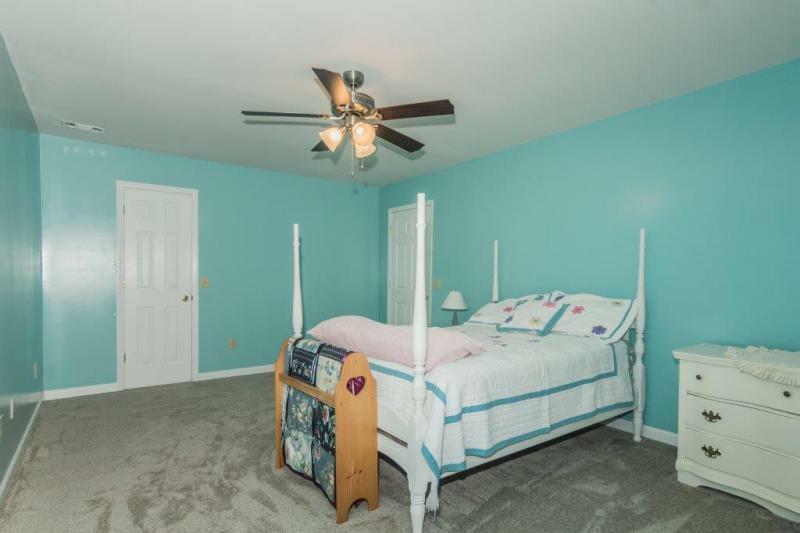 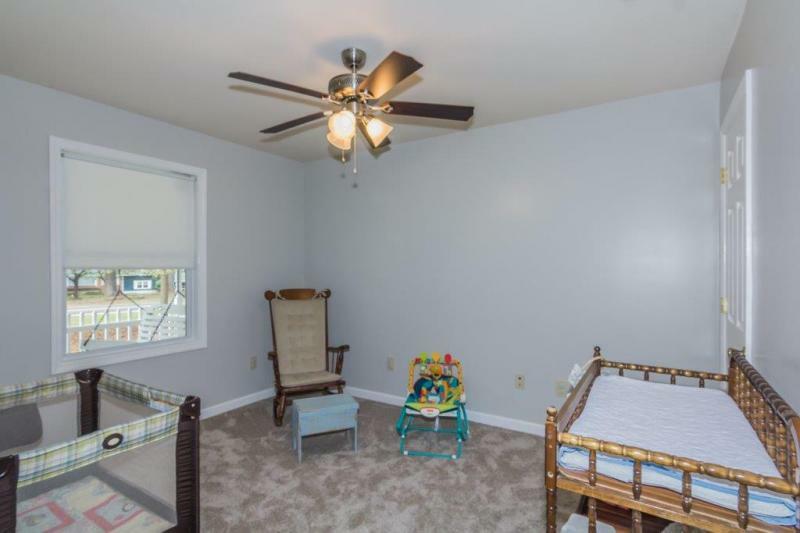 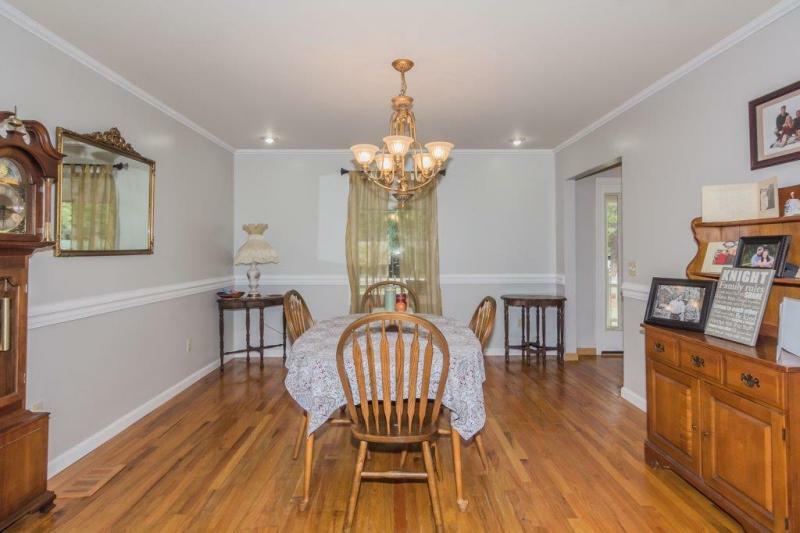 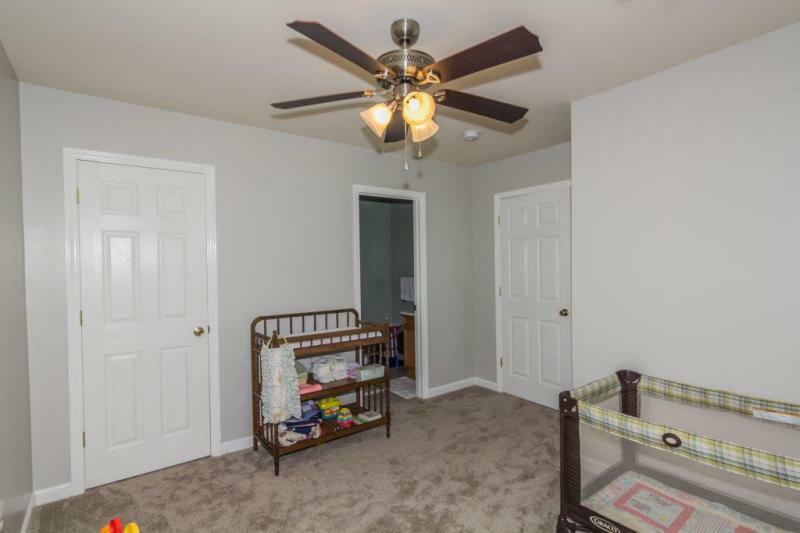 Formal dining room with hardwoods, first floor master suite with new carpet & private bath including first floor guest bedroom or office space with private bath. 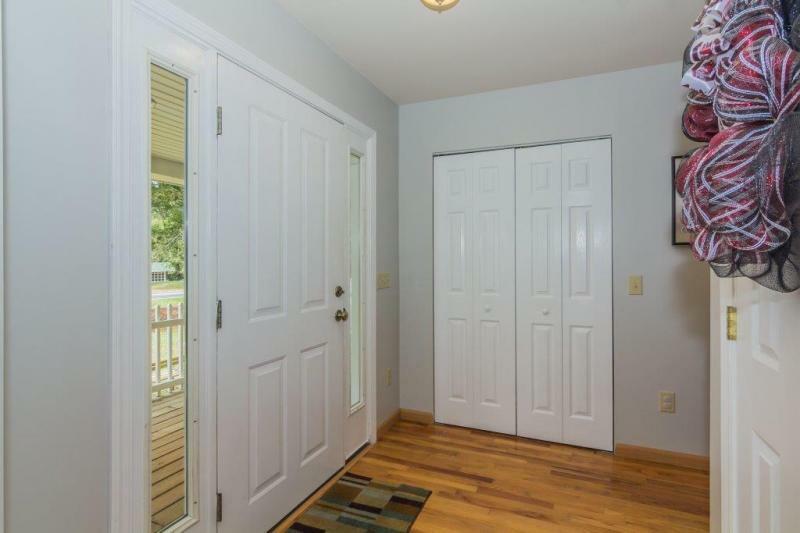 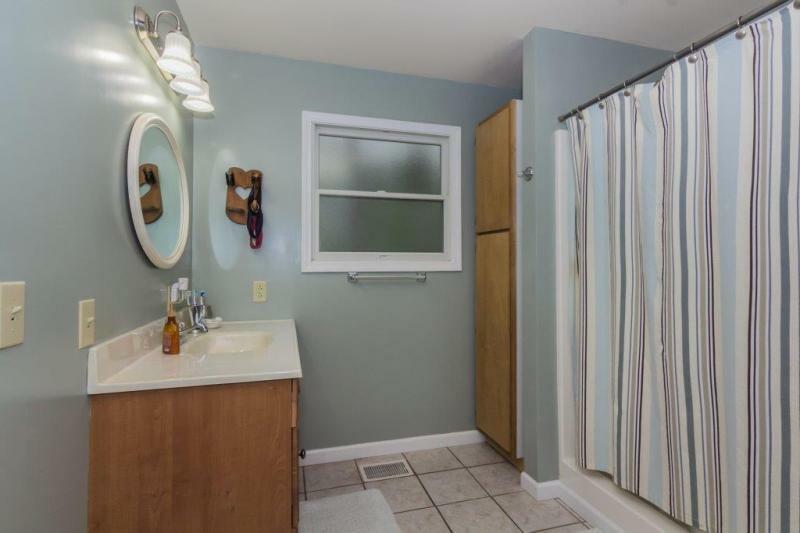 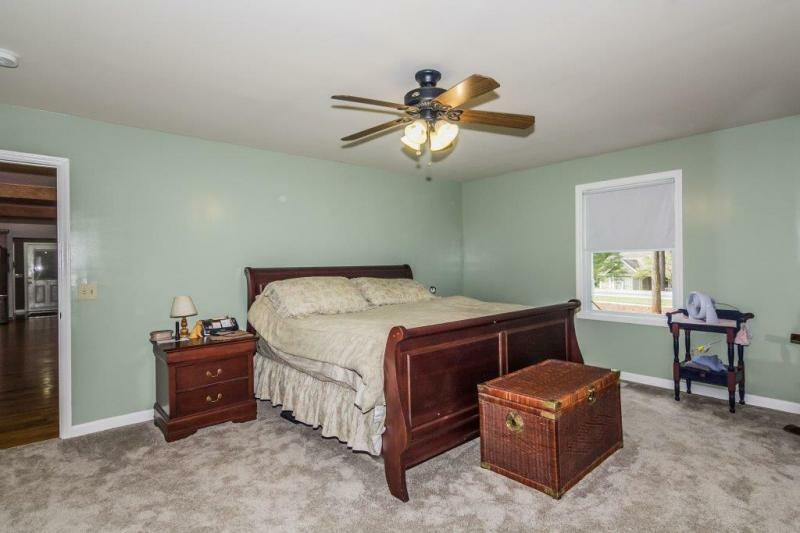 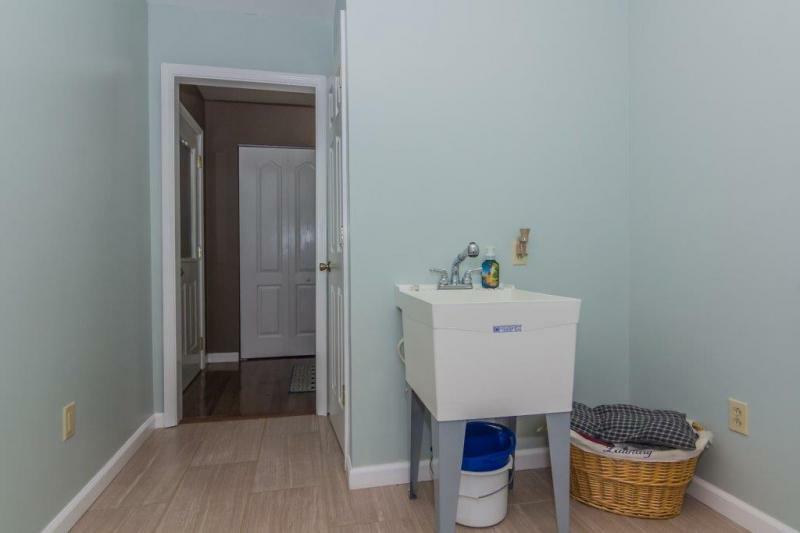 Three large second floor bedrooms with full bath and large study/media area. 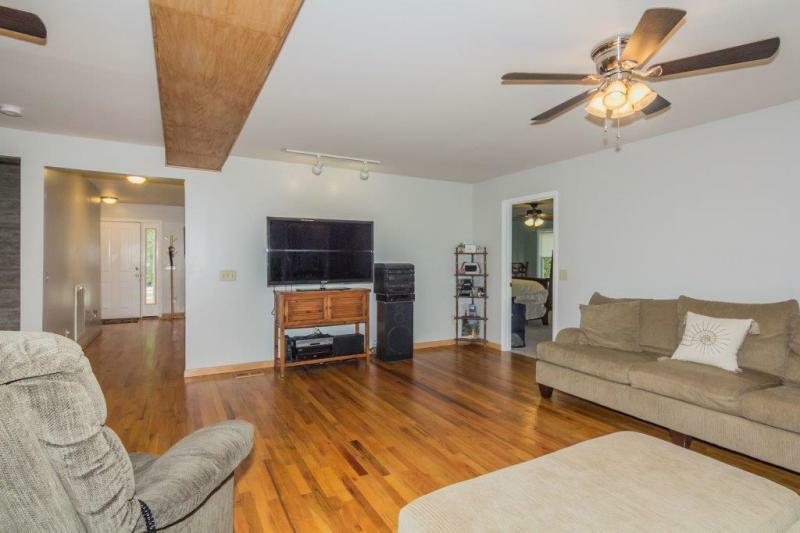 Extra large side loaded 2-car garage with work shop area complete this well cared for family home located in the award winning Richland/Lexington District 5 school district. 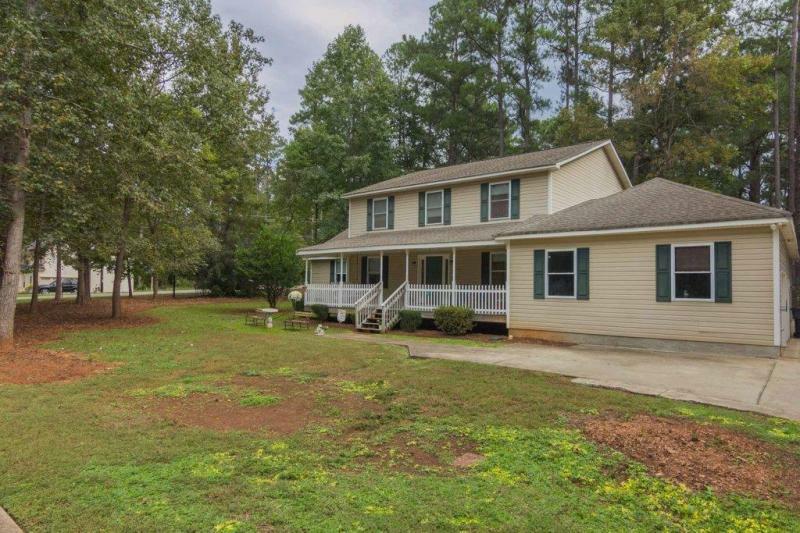 Contact Broker Ted Sutton at 803-606-4747 or co-listing agent Tom Crowe at 803-240-0563 for additional information.